Wrap for You: Gift Wrap Service? Are your staff trained? Gift Wrap Service? Are your staff trained? One such customer brought along her gift which she asked me to wrap for her friend. I had some fun with this dotty gift wrap and decided to incorporate some Japanese pleating. Japanese pleating is so impressive on it's own that you don't need much in the way of embellishments to finish off a gift. Ensure your shop assistants don't have to think! Plan all the combinations well in advance. ENSURE PROPER AND SUFFICIENT TRAINING!!! (Sorry about the "Shouty" Capitals but this is so very important.) Nothing worse than a badly wrapped gift with sticki tape all over it. Especially when you, the retailer, have just spent a fortune on branded gift wrap, stickers and ribbon! One size NEVER fits all so encorporate different packaging mediums into your planning so that you have the right packaging for every shape that gets thrown at you. Don't do a half job! If you're going to offer a gift wrap service, don't set limitations down for your shop assistants. One size bow does not work for every size gift. If you do sufficient training in advance, your shop assistants won't be wasting your packaging because they'll know exactly how to measure it correctly and what type of packaging is best for different shapes and sizes! It is well known that a retailer who offers a gift wrap service with beautifully wrapped gifts, increases their foot traffic. After all, who wouldn't want to give a gift that is creatively, beautifully, and neatly wrapped? Training needs to start now. Shop Assistants need time to practice and they need time to get over their nerves. Last year, I walked into a well known and fairly large retail store who were offering a Christmas gift wrap service. Two gentlemen requested two small awkward gifts to be wrapped. Do you know that the shop assistants actually refused to wrap the gift? There were at least 3 people behind the counter who all said flat out: No! They don't know how to wrap gifts like that! The gentlemen were desperate and begged and pleaded as they didn't have time to stop and buy gift wrap as they were enroute to the airport. I eventually gathered all the shop assistants around (I can be bossy like that you see... my mother is a school teacher so I learnt not to be shy! :-) ) and whilst I wrapped the two gifts for the extremely grateful men, I taught those three shop assistants what to do the next time they received such a request. What damage that does to your brand! It can ruin the entire shopping experience by ending on a bad note. So if you're a retailer, offering a gift wrap service, please be careful that you don't make the same mistake and start booking your Christmas Gift Wrap training now! And before I forget, my next course dates are the following Saturdays: 18th August, 15th September and 20th October. November and December dates are still to be finalised due to all the Markets around that time. 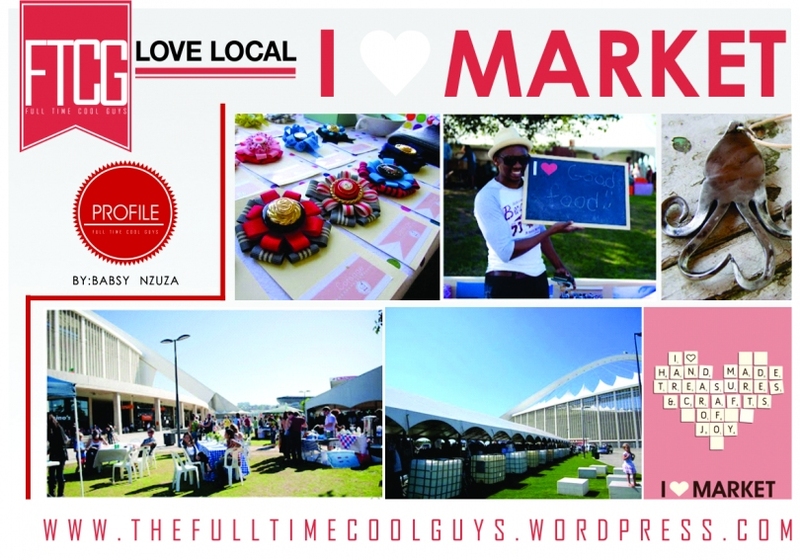 Oh, and I won't be at next months I Heart Market on the 1st September as I'm supporting my daughters school Fun Day! So with all that information to ponder over, I'm going to leave you now and get back to planning the ultimate gift wrap service offering for my customer and hope that you have the most wonderful week!